Date: Feb 11 2019, 6 a.m. - 6:55 a.m.
Join Benyaurd Indoor Pool for a low-impact, high-energy workout! 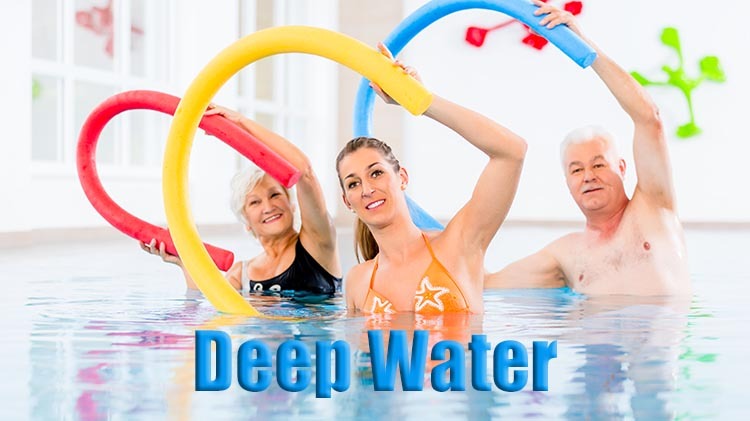 Deep Water: Every Monday and Friday from 6 - 6:55 a.m. Shallow Water: Every Tuesday and Thursday from 9 - 9:55 a.m.
Combo Class, Deep and Shallow Water: Every Friday from 5 - 5:55 p.m.
No classes will be held on Federal Holidays. Benyaurd Indoor Swimming Pool, 10051 Gay Road, Fort Belvoir, VA. Classes are only $5 per session. Your first class fee is waived! Eligibility: Active duty Military, retirees, DoD civilian employees, and dependents.